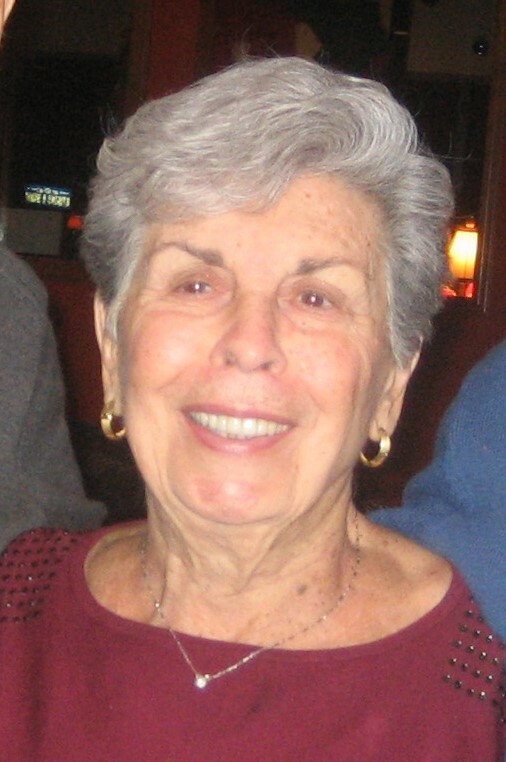 Edith M. Giuriceo (nee Naccarella), 88, of Tappan, passed away on Wednesday, January 30, 2019. Beloved wife of Roger. Loving mother of Robert of Riverdale and Annemarie Castleton and husband Joseph of Orangeburg. Cherished “Nee” of Justina and Andrew. Dear sister of Anthony Naccarella and wife Margaret and the late Delio Naccarella. Also survived by her sister-in-law Maria. Edith was a secretary for Volvo in Rockleigh. She was a dedicated wife, mother and grandmother and was a wonderful cook. She also enjoyed time spent with the Piermont Seniors. A Funeral Service will be held Monday 11 AM at Pizzi Funeral Home, 120 Paris Ave, Northvale (201-767-3050) with interment to follow at Loescher Veterans Cemetery, New Hempstead. Visiting hours are Sunday 2-5 PM. Donations to the Visiting Nurse Association of America, www.vnaa.org, in Edith’s memory would be greatly appreciated. With much sadness, I express my deepest sympathy for the loss of a long and dear friend. You will be truly missed. I will always cherish the fun times and phone chats that we shared over the years. I have been blessed with those memories!